You can taste Pearl’s Oyster Bar’s innovative fusion of Creole, Southwest, Asian and Mediterranean influences in its fresh seafood. Pearl’s offers a sleek, contemporary space decorated with New Orleans’ coastal accents on the south end of Classen Curve in Belle Isle. 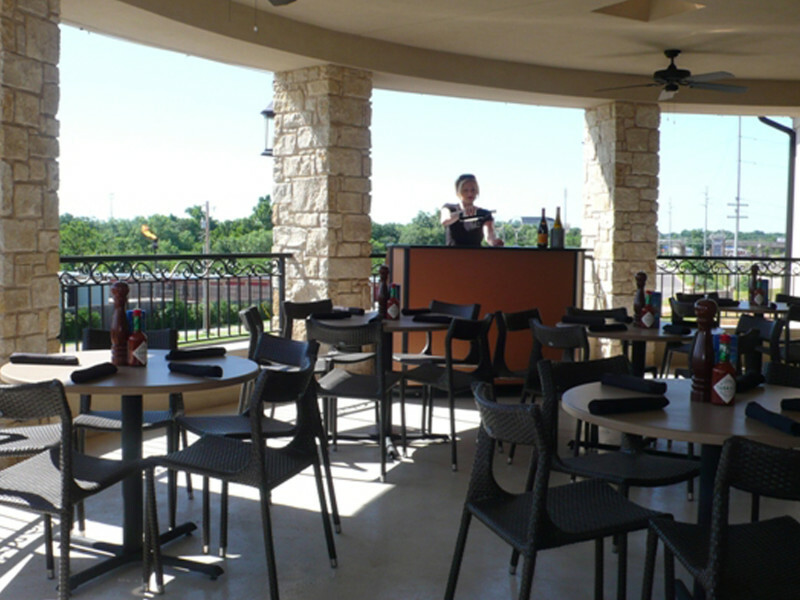 You’ll often find guests enjoying perfect margaritas on the patio during our popular happy hour.  Always updating our menu and décor, we have remained Oklahoma City’s seafood leader for over 30 years. 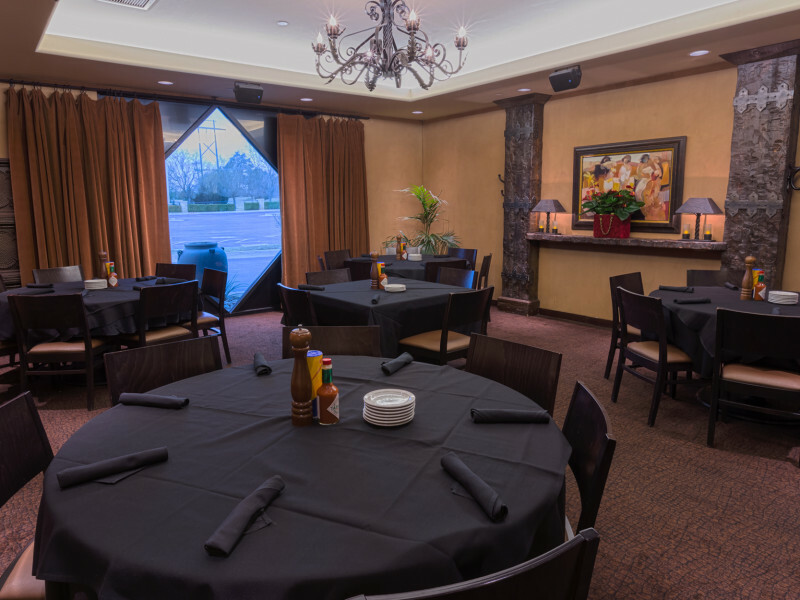 Our goal is to provide ongoing excellence in food, wine and service to our guests. We think you will find the atmosphere inviting, the spirit generous and joyful, and the overall experience, one you won’t soon forget. Open Monday – Thursday 11 a.m. – 10 p.m.
Friday 11 a.m. – 11 p.m.
Saturday 10:30 a.m. – 11 p.m. Remove squash from boiling water. Split squash sideways and hollow and clean removing seeds. Mix margarine, breadcrumbs, garlic, cheese and anisette together in a mixing bowl. Fold spinach and scallions in to the mix and blend by hand. Stuff squash with spinach mixture. Bake in 350 degree oven for about 20 minutes or until hot in center (or microwave for 1-2 minutes). Top with hollandaise sauce (optional). 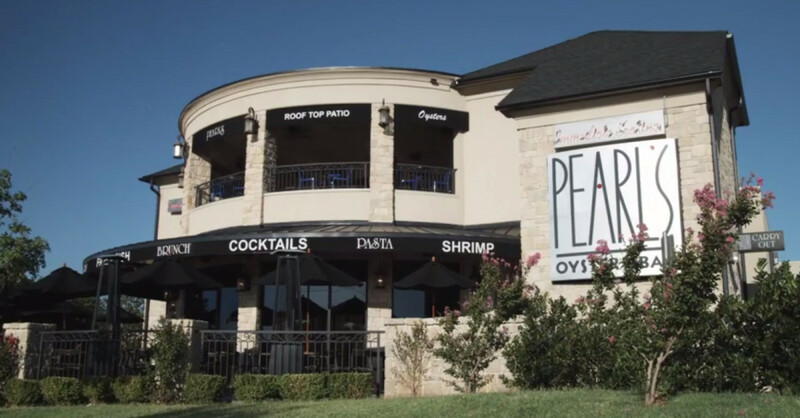 Let us host your next event at Pearl’s! Our rooftop patio is great for party’s in spring, summer and fall, and the Diamond room can host up to 50 guests.